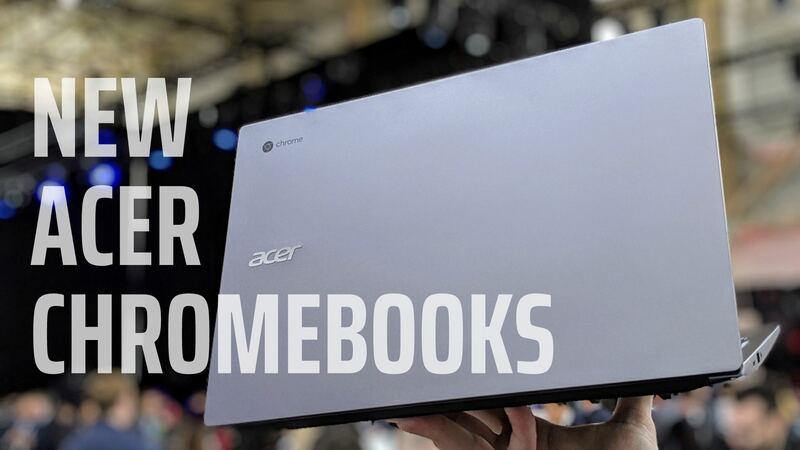 Similar to our reviews section, unboxing Chromebooks and other Chrome OS devices are central to our DNA. It's where our name came from, after all. In this section, you'll find our initial reactions to devices as we pull them out of the box. Sometimes, that's the most telling part of a device review. Be sure to check out the reviews that go with each unboxing. November and December have been crazy for us here at Chrome Unboxed. Between Google’s new hardware and most major Chromebook vendors launching new devices, it has been a non-stop stream for the past few weeks. Don’t get me wrong, that’s a good thing for everyone! The fourth quarter of 2018 has been prolific at delivering more higher-end Chromebooks than any other time in the history of the platform. Where once upon a time we only saw one or two quality devices in a given year, we’re not almost overwhelmed with options, configurations, price points, and manufacturers. All the way back in May of this year, we traveled up to New York to attend Acer’s hardware event and got to spend a little time with the Acer Chromebook Spin 13. 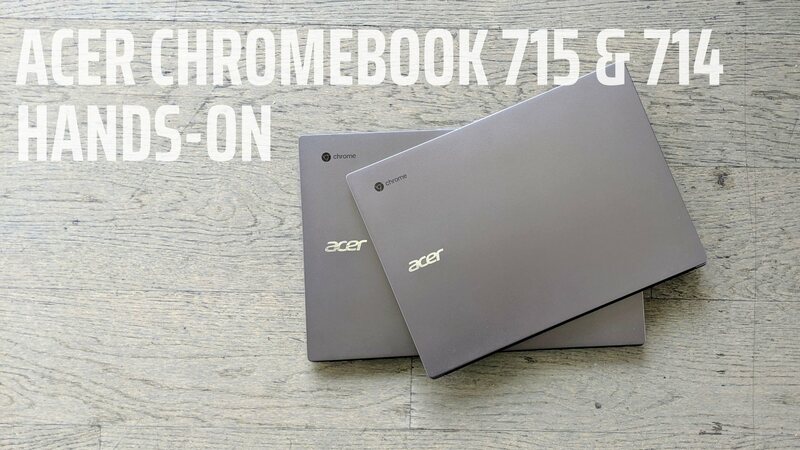 The Spin 15 was also there along with the Acer Chromebook 13 (non-spin version).